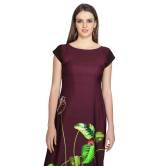 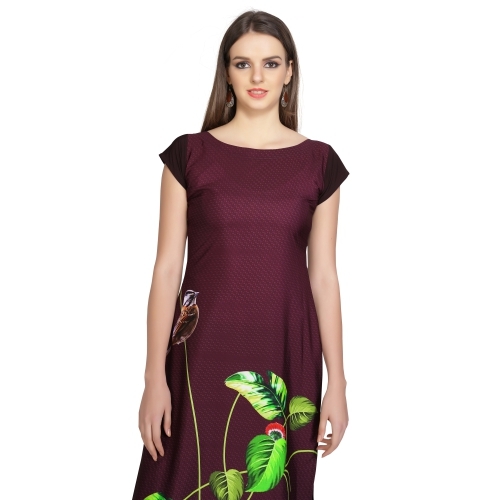 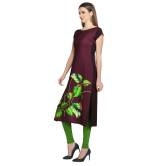 Botanical Design Maroon Color Digital Print Straight Kurti By Anuswara Will Surely Fetch You Compliments For Your Rich Sense Of Style. 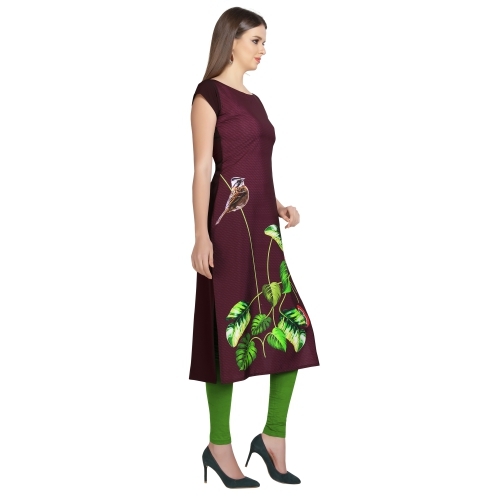 The Leaves On The Kurti Will Add A Star To Your Perfect Evening Look. 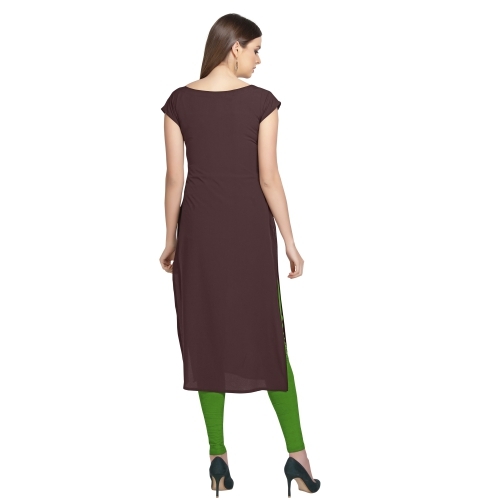 Team It Up With Contrast Legging And Casual Footwears.